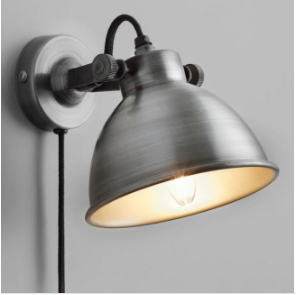 I don’t know about you guys, but I’m always on the hunt for affordable farmhouse lighting. Lights can make or break a room, can I get an amen? They take a plain room to stunning. Even the best decorated spaces look better with lighting, especially high statement ones. The problem is they’re not always affordable. There are plenty of DIY ideas to turn generic chandeliers into gorgeous farmhouse ones, and I actually may do just that with one of my grandmother’s old chandeliers that she gave me. For today, though, I wanted to share some of my favorite farmhouse lighting with you at affordable prices — if for nothing else, to give you some inspiration and take even your best decorated room up one more notch. This first one you’ve probably seen all over my Instagram feed because, oh my goodness. For $20, this light is probably the best deal out there! As soon as I saw it in the store, I knew it was coming home with me even if I did go back a few times before buying it. It’s oil rubbed bronze, and with a nice clear bulb gives off plenty of light. In a room with white walls especially, the contrast is beautiful. 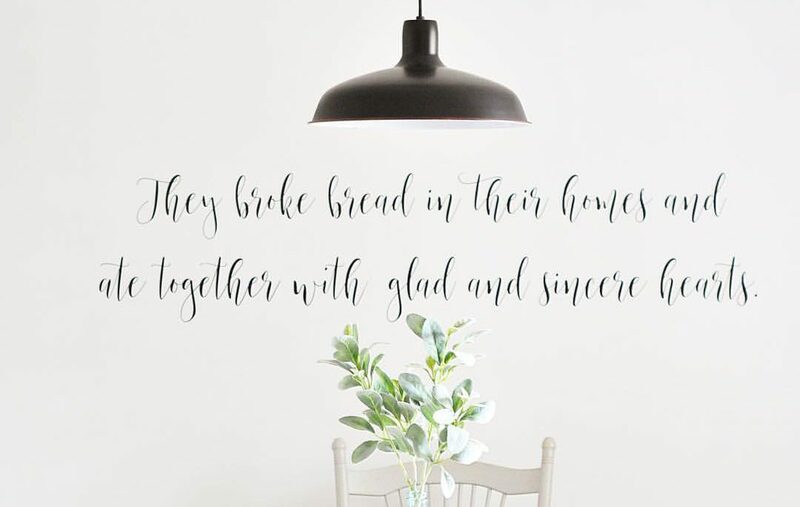 I used this in our dining room, and it’s been the perfect addition to our home. 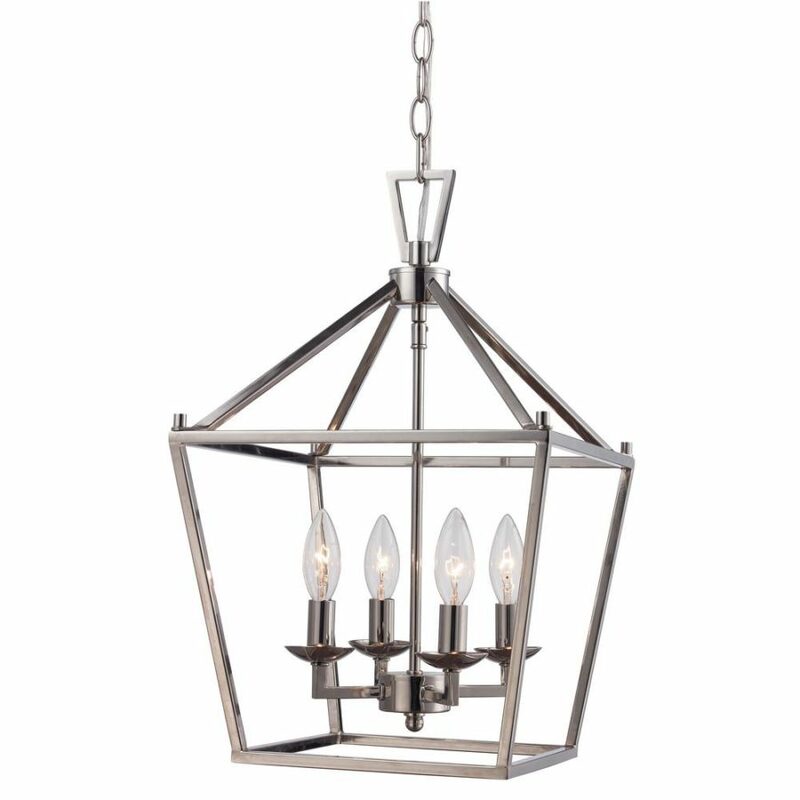 I am an absolute sucker for beautiful bronze light fixtures, and the entry is one space I felt needed a true statement piece. This glass-less lantern was a HomeGoods find and, last time I was in, they didn’t have anymore. I found it for $59.99, but since then I’ve found some really similar options that I’d love to share with you. Available at Overstock.com for $68.39. Available at Home Depot for $99.97. 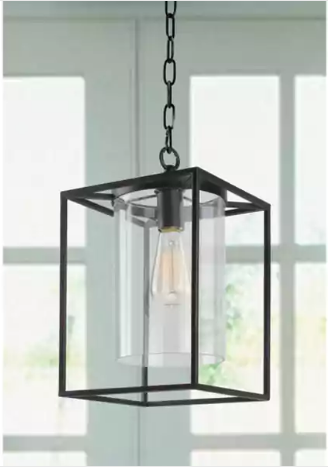 I honestly considered going back for a second one of these to hang in our hallway because there is no natural light, and the glass bulbs and lack of shade really help brighten the space. However, we have some bifold closet doors that would get in the way of a pendant so, for now, we’re sticking with the flush mount we have in place. That said, I am over the moon for the way this birdcage light transforms our entry! Available at Amazon.com for $59.99 with Prime. Available at Lowes for $119.90. 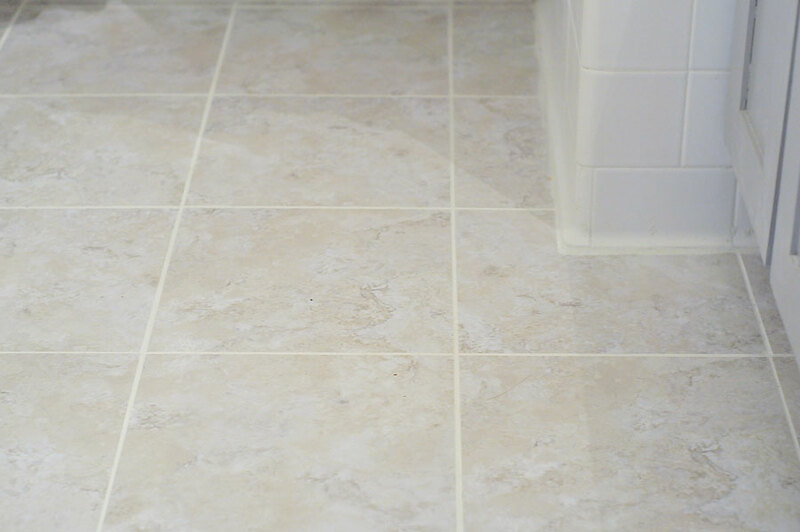 Here’s how it looks in our bathroom. It totally changed the space!!! 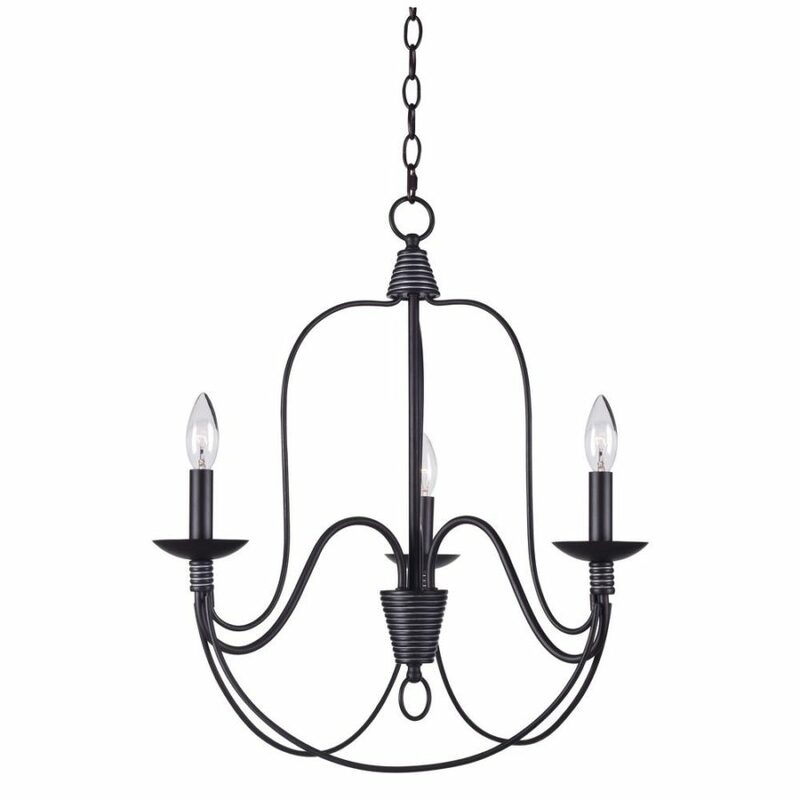 Let’s move on to chandeliers, something I don’t yet have in our house but actually plan to add to the office. 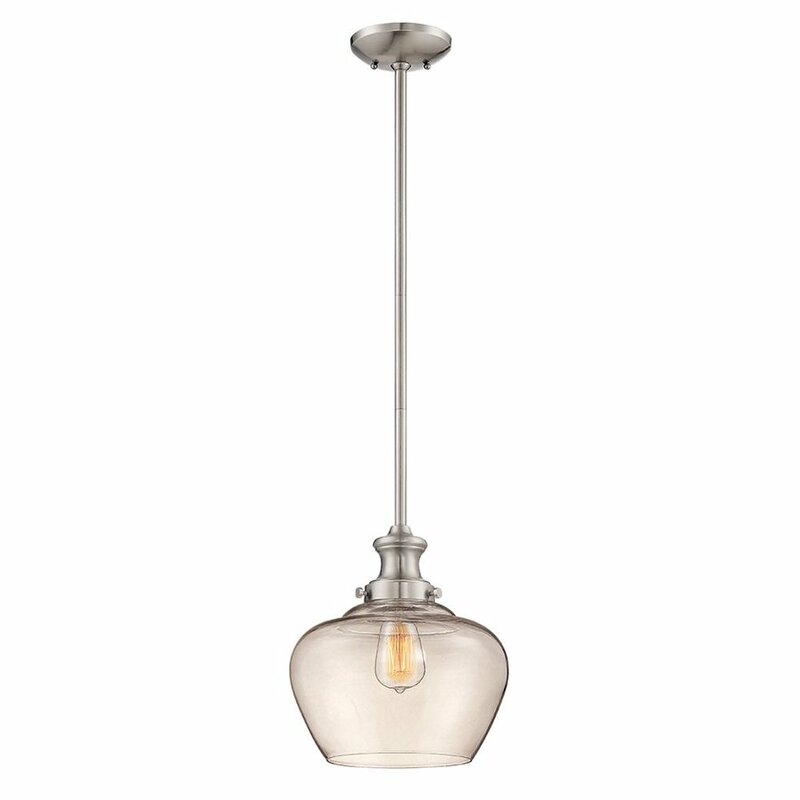 I’ve seen so many beautiful ones that I always assumed were out of my price range… until I stumbled into the lighting section at Lowes. You guys… they have some of the best lighting for great prices! And they’re not the only ones! 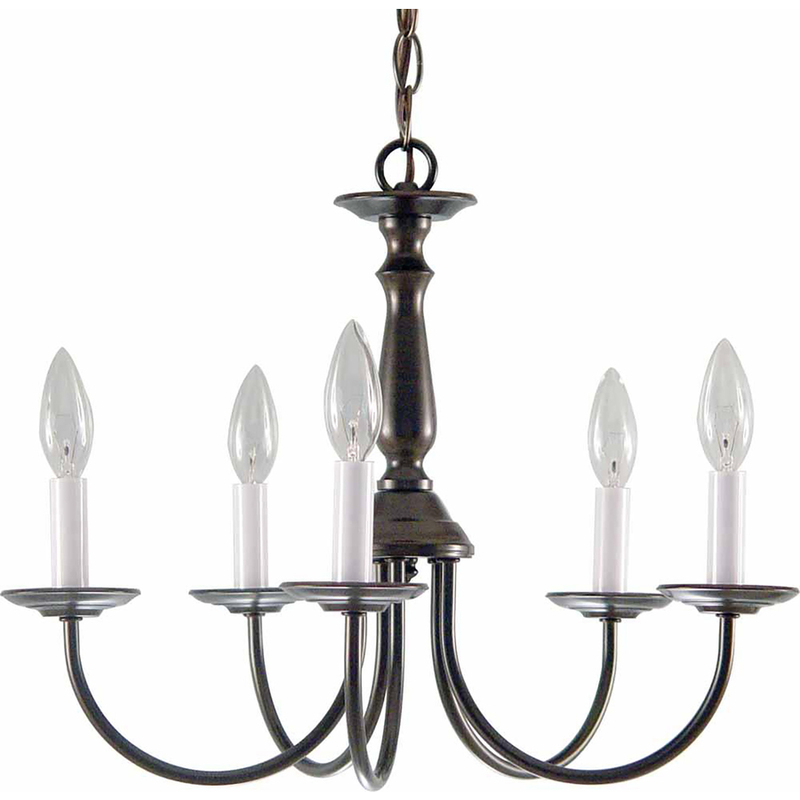 Check out these amazing chandeliers! The covers would need to be painted on this, but for $63.04 at Lowes, that’s a tough price to beat. Absolutely no painting required on this one. It’s perfection at $99 via The Home Depot. 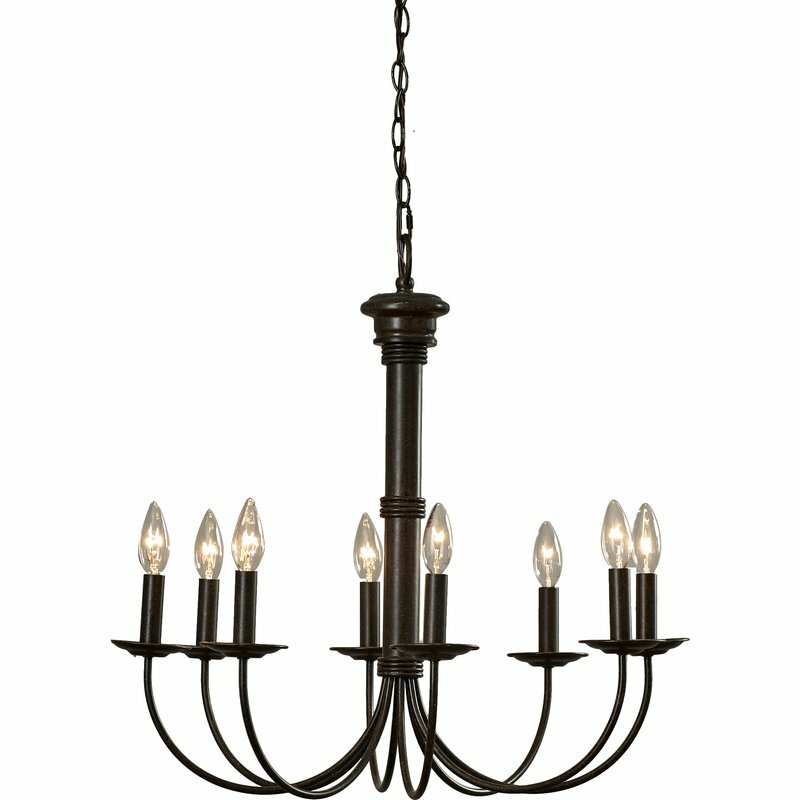 This one is a tad more expensive, but absolutely stunning and still coming in under $150 via Wayfair.com. Lastly, let’s talk sconces. They can change EVERYTHING, am I right? Our house is not one of those blessed with lots of fabulous wiring or even easy access to wiring, but I found a workaround. 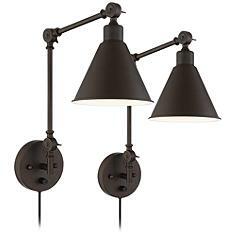 Plug-in sconces! A) they’re cheaper. B) they don’t cost anything for installation! Yes, please! I bought some sconces for the bedroom which are a little more industrial than they are farmhouse, but I’ll share them below anyway because, well, they’re amazing. 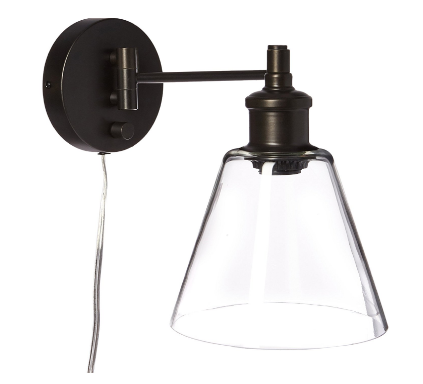 Here are some other sconces I’m currently crushing on as well, and hopefully some will make it into the living room once I get my shiplap wall done!!! Available at World Market for $39.99. Available at Lamps Plus, 2 for $99.99. Available at Amazon.com for $28.29 with Prime. Urban Outfitters has some amazing wall lighting as well, and these two eyeball sconces were Christmas presents from my husband last year. They provide the perfect lighting in our bedroom and worked added that finishing touch to the wall. There you have it, friends. 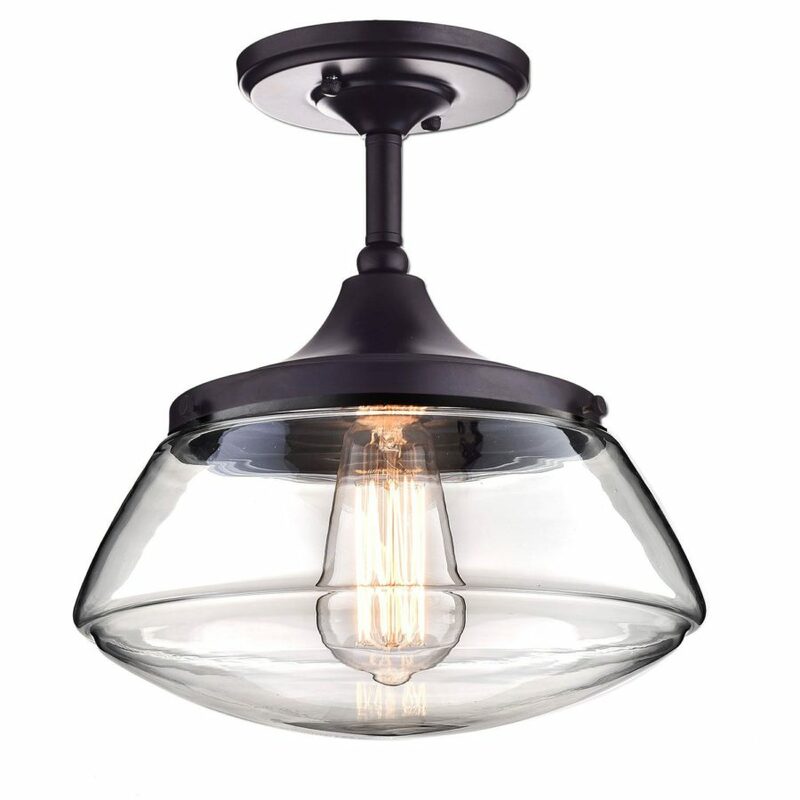 Some of my favorite farmhouse lighting options and affordable ones at that! I hope you find something you absolutely love to transform your space! These lights are inspiring me! 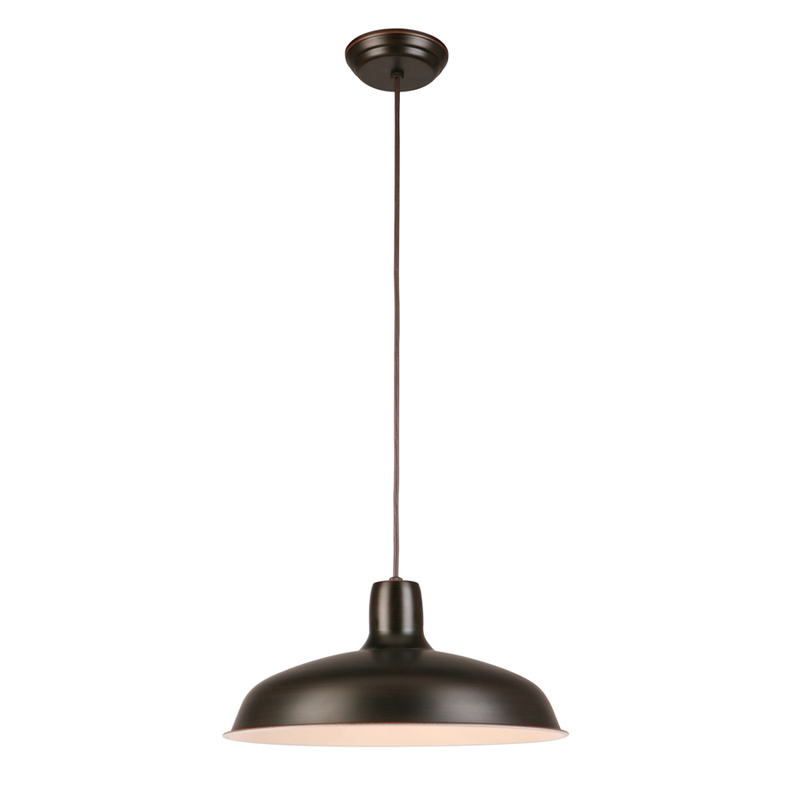 We are in dire need of a new office pendant light and these are all great inspo! Can’t wait to see your new blog set up! Yay!!!! So glad to hear!!! Girl, I’m so excited about the new setup! Can’t wait to roll it out!